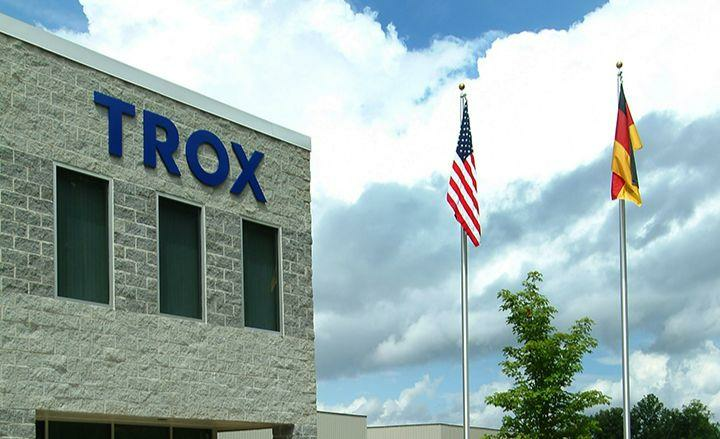 University of California, Davis, School of Veterinary Medicine | TROX USA Inc. The UC Davis Veterinary Medicine Research Facility III B is a 76,000 sf, four-story building dedicated to protecting and improving the health of animals, people and the environment. Opened in March 2013, the sustainable design, including TROX active chilled beams, earned a LEED Platinum certification. Heating and cooling in laboratory spaces are managed by active chilled beams, reducing the air needed to deliver heating and cooling to the spaces, saving energy. and education center, was completed in 2013 at the University of California, Davis, School of Veterinary Medicine. Photos by Don Preisler, courtesy of UC Davis School of Veterinary Medicine. Copyright 2013, Regents of the University of California.